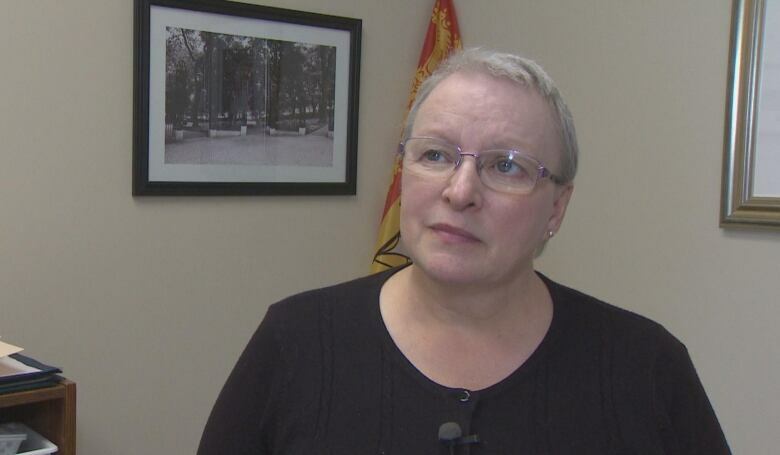 Off-duty nursing home workers and supporters are protesting in several locations in New Brunswick as their union and employer returned to the bargaining table Monday. Off-duty nursing home workers temporarily barred from striking held protests at multiple locations in the province Monday. 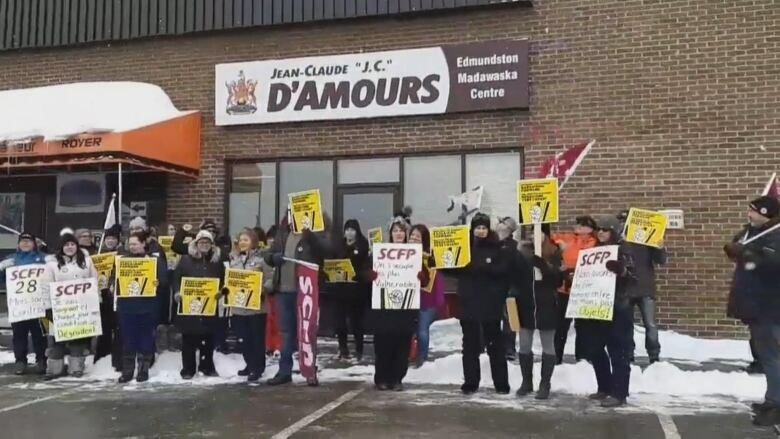 Members of the Canadian Union of Public Employees and supporters held rallies in Saint John, Shippagan and Edmundston. The union represents 4,100 licensed practical nurses, resident attendants and support workers at 46 non-profit nursing homes in the province. Union members overwhelmingly voted in favour of a strike last week. However, the province received a court order temporarily barring 45 of the 46 nursing home locals from striking. Some workers at York Care Centre in Fredericton could still strike. 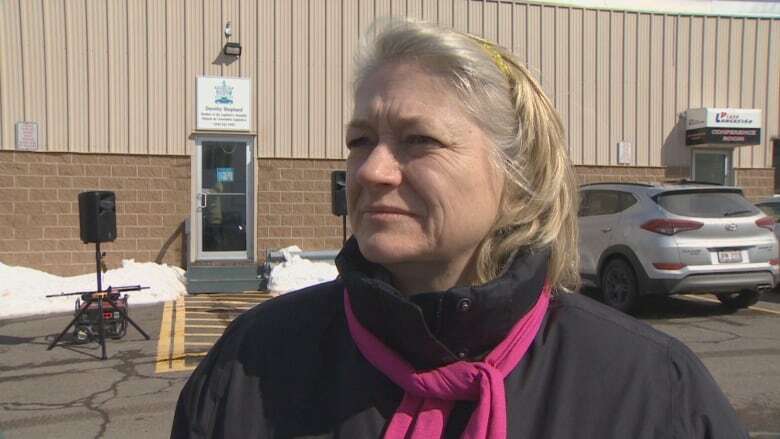 Simon Ouellette, a spokesman for CUPE, said protests were held in Edmundston and at the constituency offices of cabinet ministers Dorothy Shephard in Saint John and Robert Gauvin in Shippagan. Tammy Nadeau is president of CUPE Local 1603, which represents workers at Rocmaura Nursing Home in Saint John. She was among several dozen at the protest in that city. "The workers are very upset with what happened and now they want to get their faces out, so people can see who they are and why they're upset," Nadeau said, referring to the court order over the weekend. ​She said the union plans "actions" throughout the week around the province. Shephard, the minister of social development, met with five of the protesters in her office and talked about working conditions. 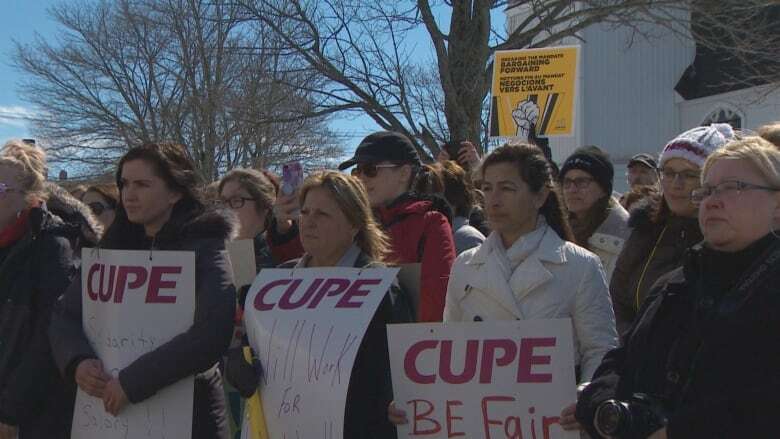 The midday protests took place as talks between the New Brunswick Council of Nursing Home Unions, represented by CUPE, and the New Brunswick Association of Nursing Homes resumed in Fredericton. The non-profit organization represents licensed nursing homes in New Brunswick and is funded by the provincial government. 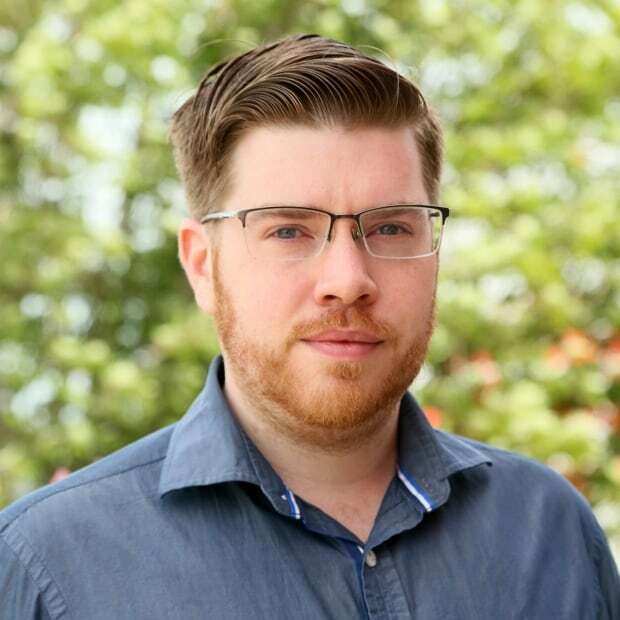 The government said later in the day Monday that it has accepted an invitation from the association to take part in the talks. "I'm very heartened that negotiations were continuing today," Shephard said. "I'm looking forward to hearing good news." There was no word late Monday afternoon on how discussions were going. The sides agreed to a media blackout during negotiations, according to the union. A December 2018 labour board decision cast doubt on whether the province's 2009 essential services law would keep the nursing home workers on the job in the event of a strike. A subsequent clarification of the decision issued last week meant all 4,100 workers could strike. The province filed for a judicial review of the labour board ruling as the union overwhelming voted in favour of a strike. After the union gave its strike notice Saturday, the province obtained a court order staying the labour board decision for 10 days.